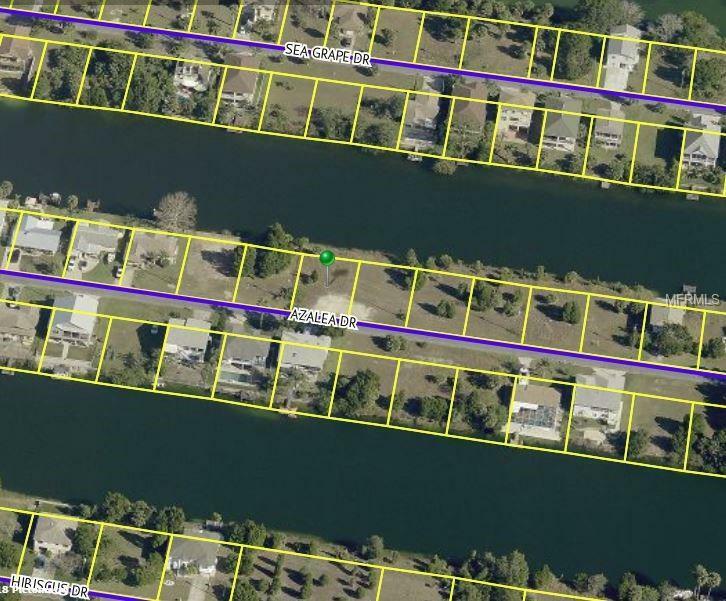 Beautiful Hernando Beach waterfront lot in Hernando Beach. 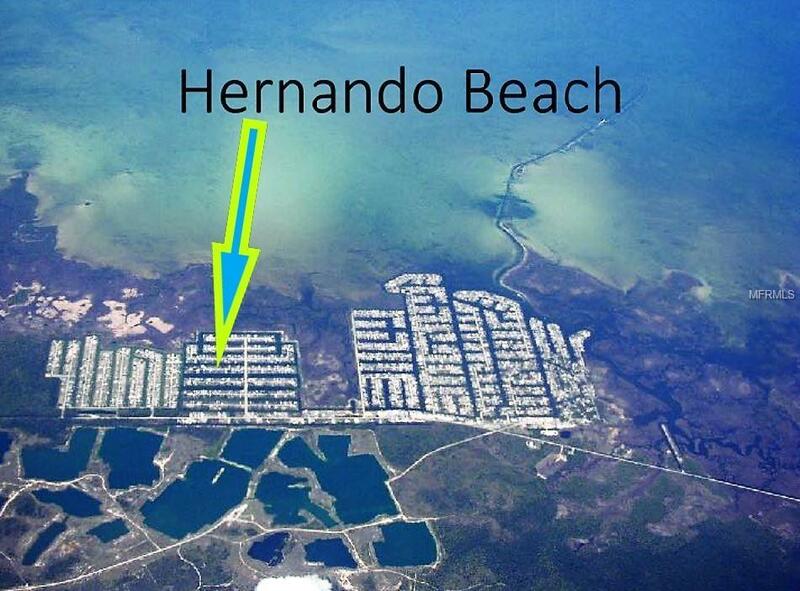 Located on deep freshwater canal with access to Gulf of Mexico via Hernando Beach boat lift, ready to build your waterfront dream home. 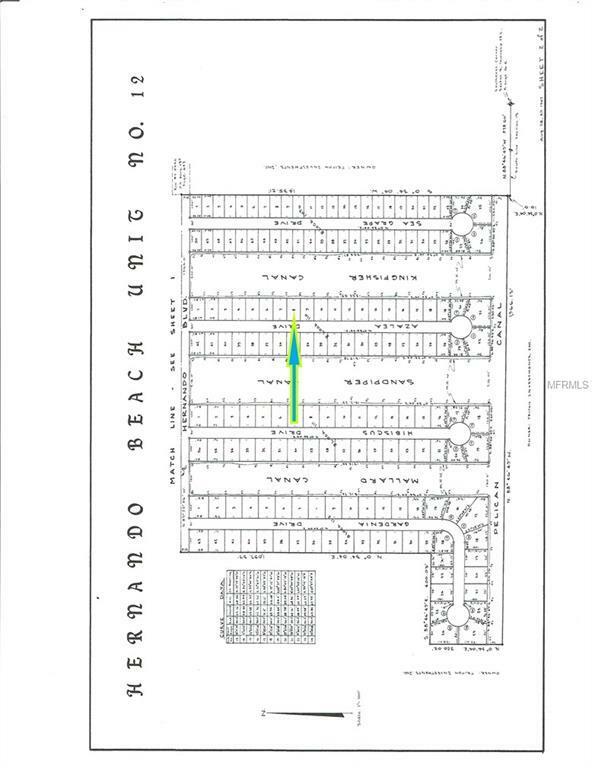 Just Imagine your new home on this beautiful lot surrounded by nature and beautiful scenery yet still close to everything (shopping, entertainment, beaches) a great place to retire or raise a family. 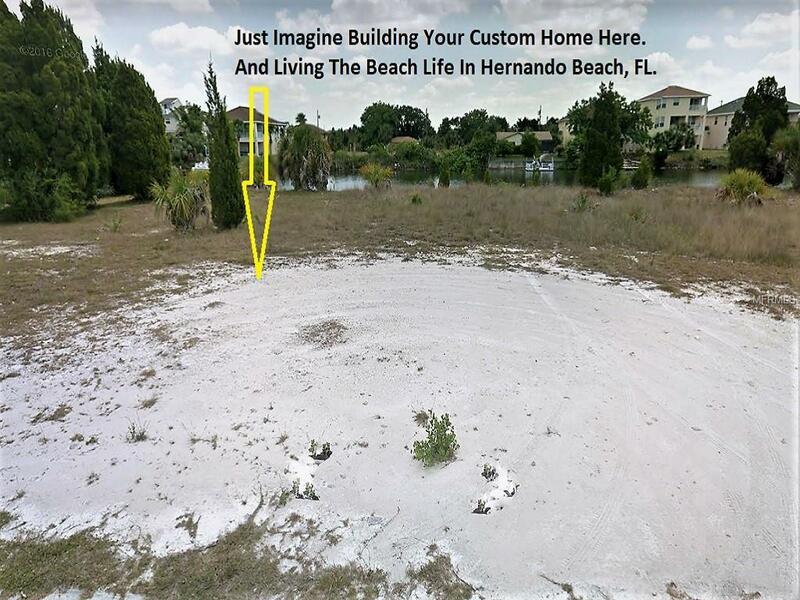 Build now or later, but it won't last long so come check it out and make an offer.